PLEASE CALL HOTEL FOR AVAILABILITY AT 1-800-922-2336. Experience an Island vacation without the long flight over the Pacific! 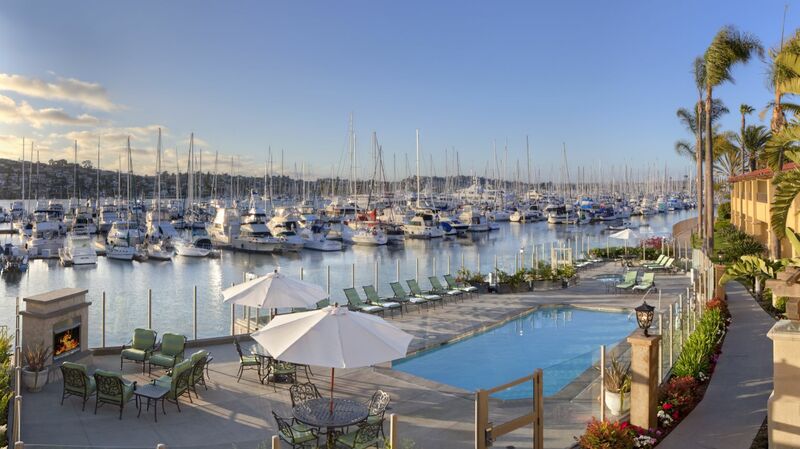 The BEST WESTERN PLUS Island Palms Hotel & Marina is located on the peaceful oasis of Shelter Island. 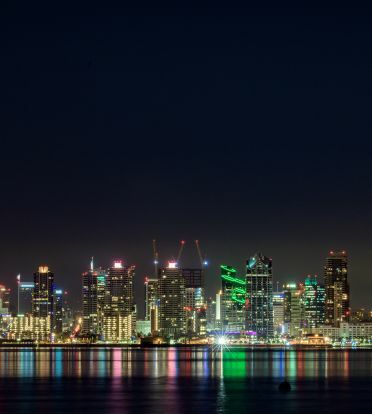 This serene retreat features spectacular views of the San Diego bay, the downtown skyline, and a private mega yacht marina. Despite the feeling of seclusion, the BEST WESTERN PLUS Island Palms Hotel is located only minutes from the San Diego airport, downtown San Diego, and all of San Diego's popular attractions. Enjoy a complimentary bicycle rental and take a cruise along the bayside jogging path, or practice your forehand on one of two tennis courts onsite. Embark on a sailing voyage from the Shelter Island Marina, splash to your heart's content in one of two marina view pools, or settle in next to our poolside fireplace and watch the sunset. With amenities like these, you'll never want to leave.